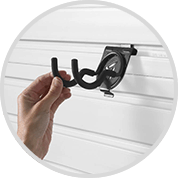 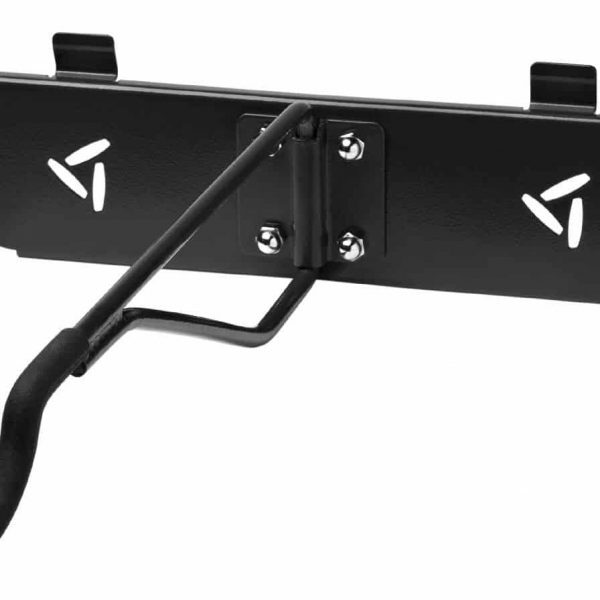 Great for hanging child or adult size bicycles on the wall using the GearTrack or GearWall system. 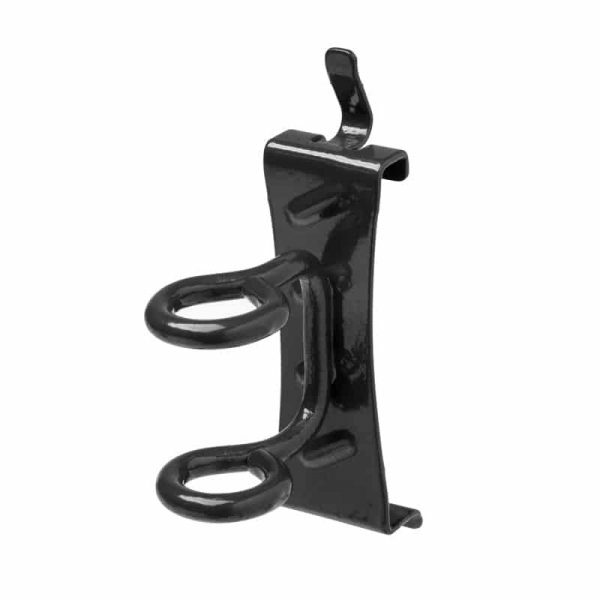 High strength plastic construction with structural reinforcing ribs, closed loop design provides security. 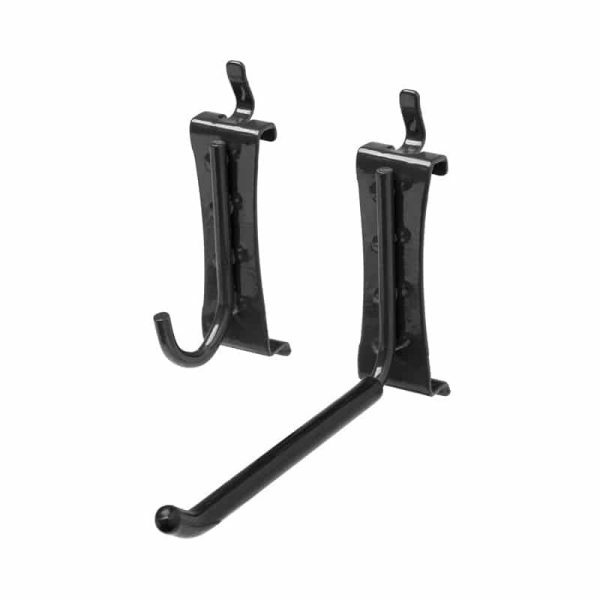 Supports up to 22.7 kg per hook. 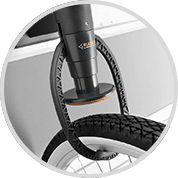 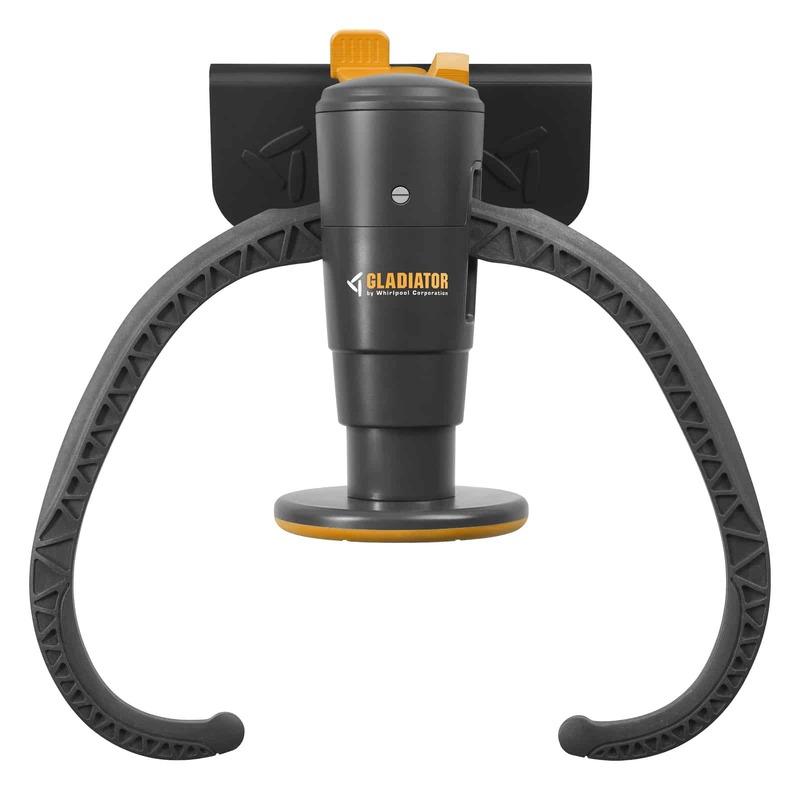 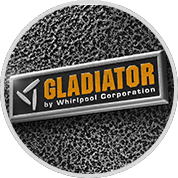 The push-lock mechanism on The Gladiator® Claw Advanced Bike Storage v 3.0 allows you to quickly hang or release a bicycle with one motion. 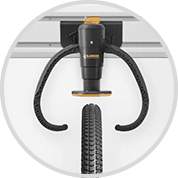 Pushing up once closes the arms of the hook while a second time opens them to release the bicycle. 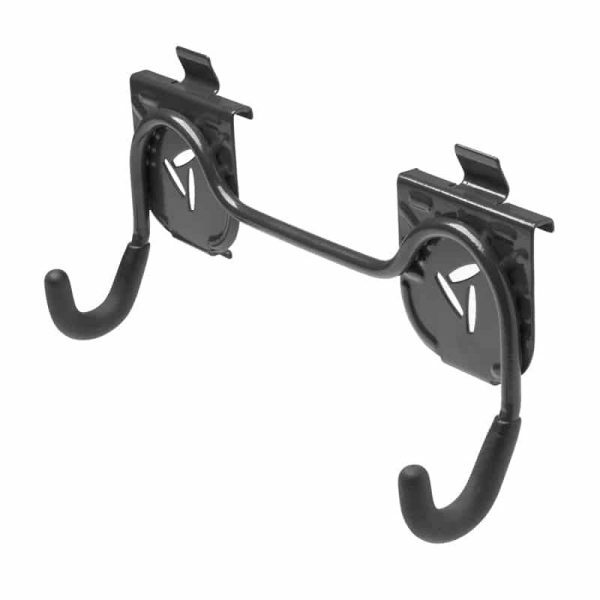 The two arms of this hook form a closed loop ensuring a secure storage spot for your bicycles.